Are you the type of person that adores retro looking products that are sprinkled with a tiny bit of modernized functionality to keep up with the times? 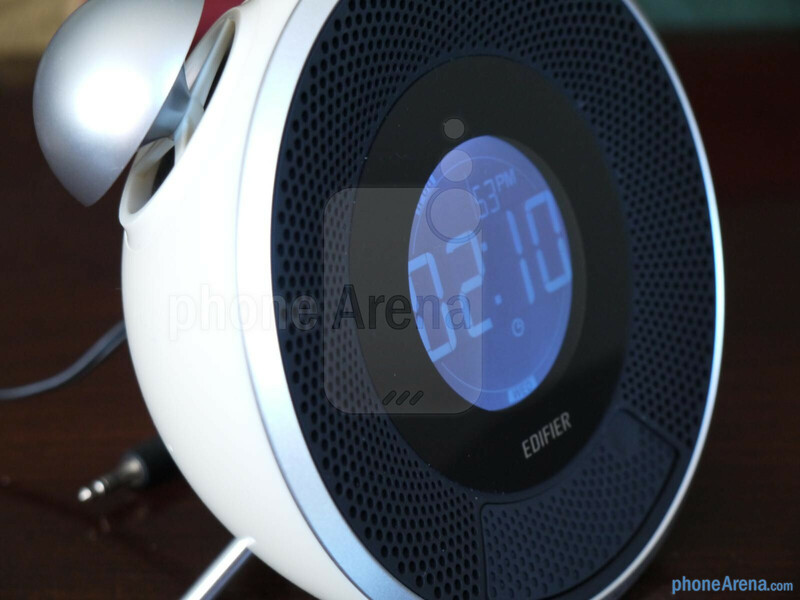 Well, if that’s the case, then you’ll probably take interest in the Edifier Tick Tock Alarm Clocks that pay homage to the alarm clocks of the 1960s, while still providing all the depth of functionality with any modern alarm clock. 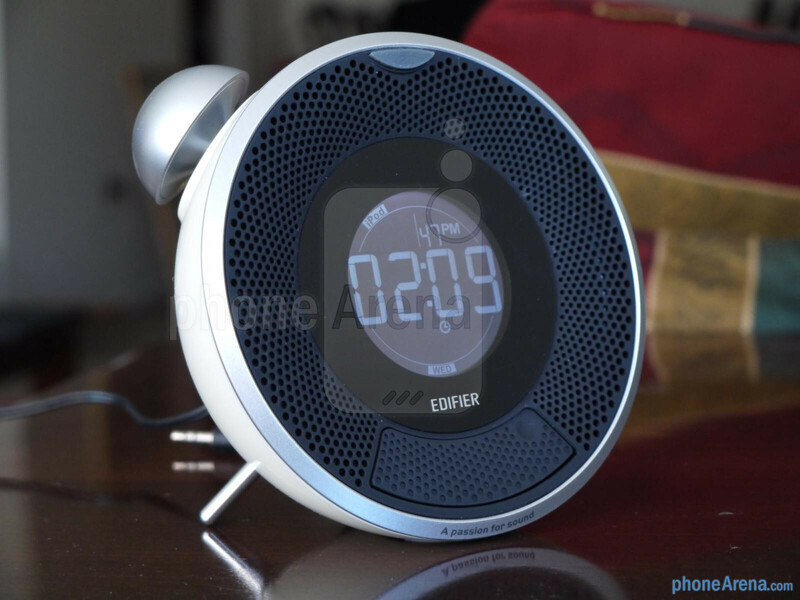 Specifically, Edifier currently has three different versions of the Tick Tock Alarm Clock – these include the MF 240BT Tick Tock Bluetooth that offers connectivity to any Bluetooth enabled device, the iF230 iPhone dock, and MF240 that features a microSD card slot to play audio files from. 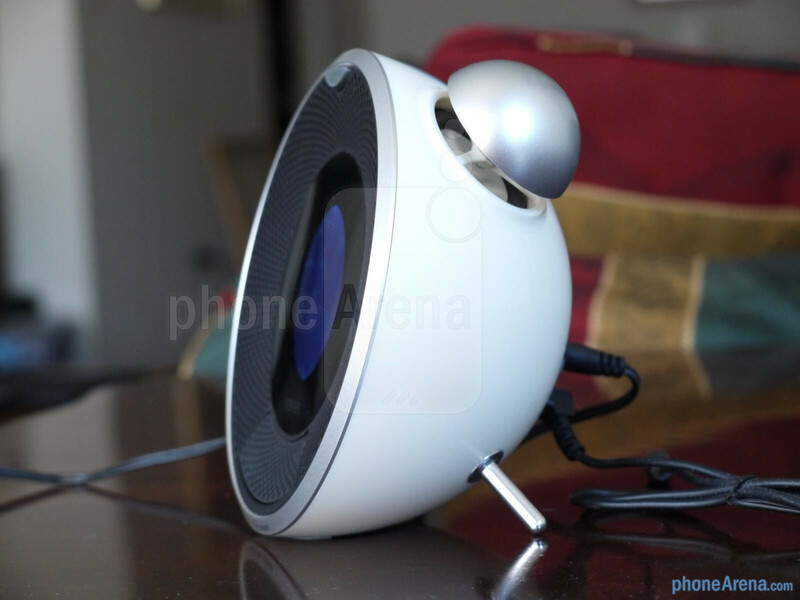 Specifically checking out the iF230 Tick Tock Alarm Clock for the iPhone, they all employ a half-round design that has a distinctive appearance from most things out there – that’s partly thanks to its iconic 60’s alarm clock design. Interestingly enough, the bells are actually 1-1/2-inch omni-directional stereo speakers that deliver 360-degree sound from the Tick Tock’s 7-watt speaker drivers. 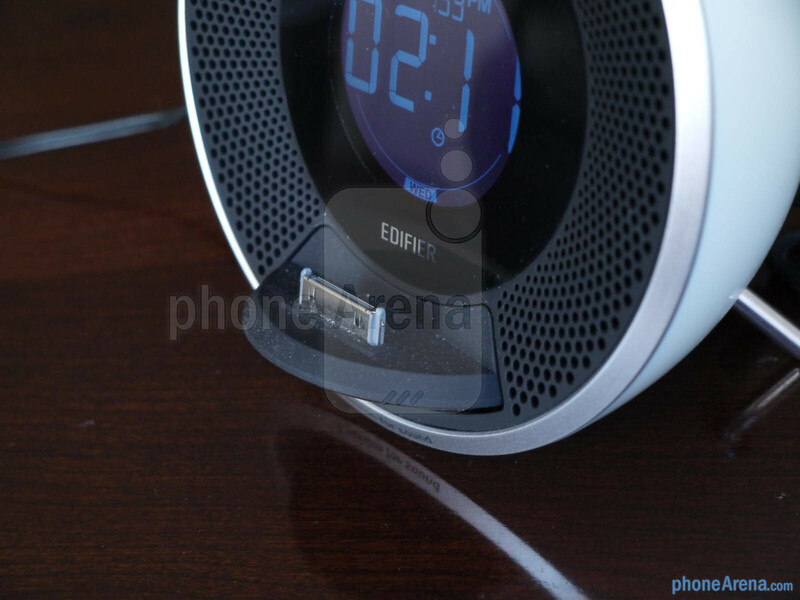 Plopping in an iPhone into the dock, it instantly launches the alarm clock app, while actively charging it. Around the rear, there are a host of buttons that allow us to check out the various functions of the clock. 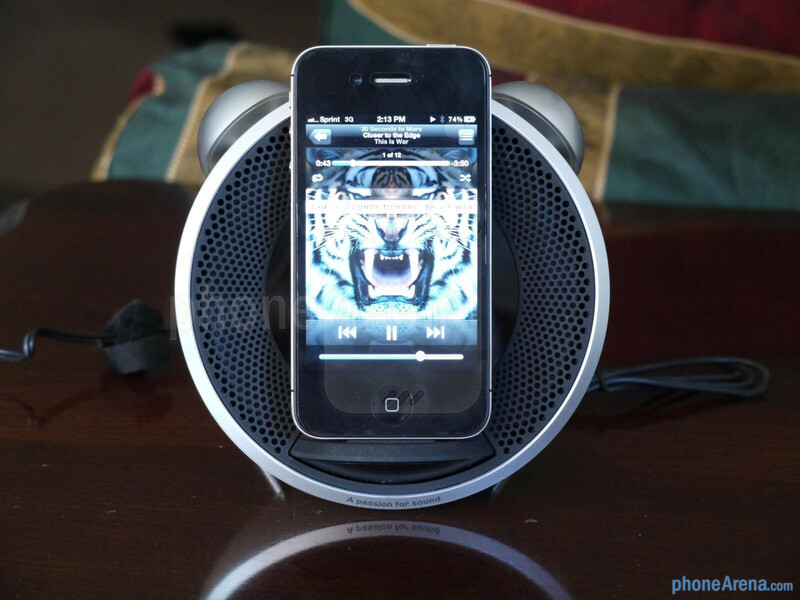 Furthermore, there are dedicated iPod control placed squarely in the top for easy access. Cranking up its volume to its maximum setting, our ears take delight in the robust tones it’s able to pump out – without sounding strained even. 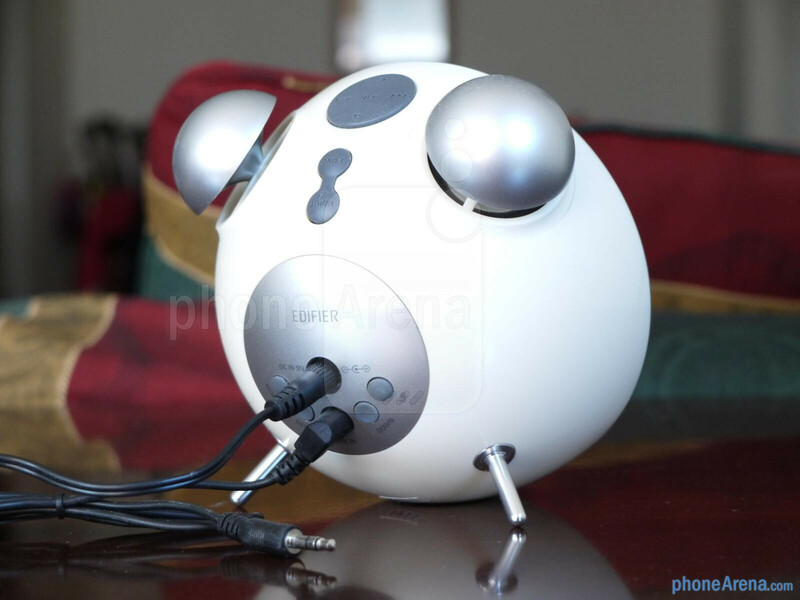 Of course, aside from the obvious iPhone interaction with the Tick Tock Alarm Clock, we can connect any other device to it via its auxiliary port. 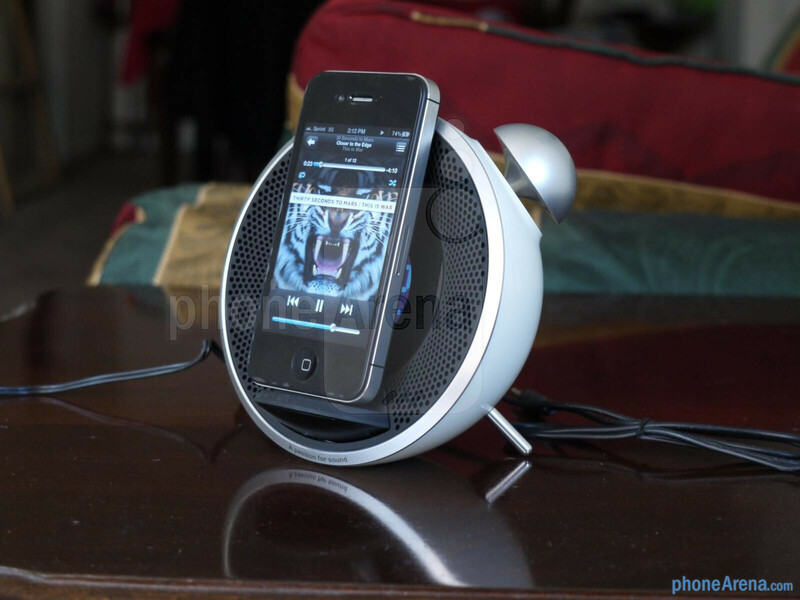 However, it would’ve been nice for Edifier to produce some kind of accompanying app for the iPhone – especially when the connected iPhone blocks the entire view of the bright LCD display. 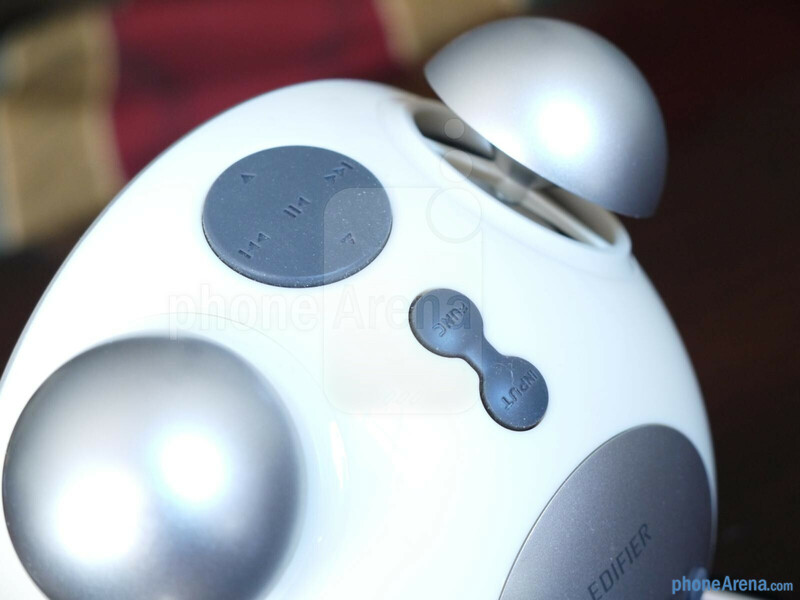 Nonetheless, we have to admit it’s a standout primarily thanks to its retro design. 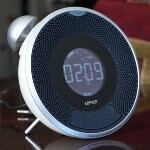 Both the iPhone and Bluetooth versions of the Tick Tock Alarm Clock retail for $79.99, whereas the one with a built-in microSD card slot sells for less at $69.99.